The discussion on any ways in which we can help the environment is one that’s gotten considerably louder this year. With global warming at an ever-critical point and population continuing to increase, it’s important that we all do our part to be more environmentally friendly and to help mother nature wherever we can. 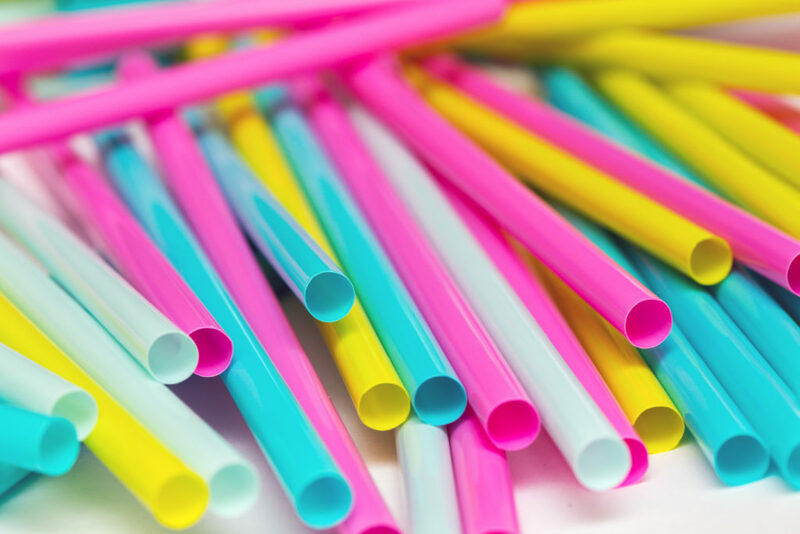 And the latest movement that people have been getting on board with concerns straws. 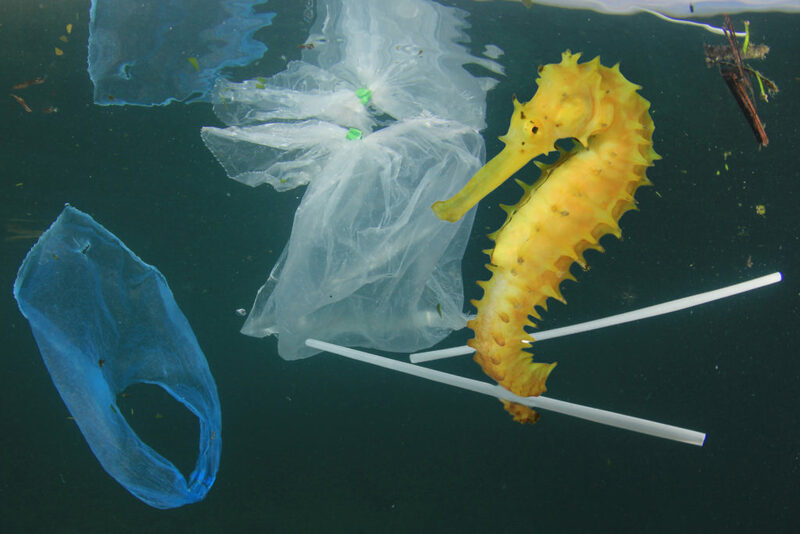 It’s no doubt that we’re a wasteful species and with plastic being a material that doesn’t decompose, a lot of it is finding its way into our oceans (for want of anywhere else for it to go). This includes plastic straws, which are dangerous to animals like turtles and other sea life. Which is why, a lot of bars and restaurants starting banning them and instead, swapping to paper straws. A step in the right direction right? Well although the paper straws are much better for the environment, they’re not entirely practical, as they can go soggy and break easily. But is there a better alternative? Well, Craig Turley from Gloucester thinks he’s found one. 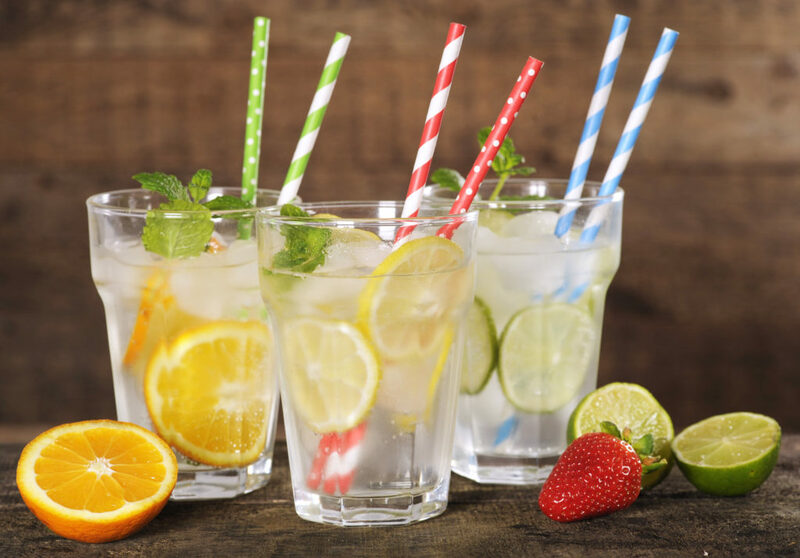 A chef by trade, he saw the plastic straw bans being carried out and heard the woeful cries of customers at the thought of paper ones, and it sparked an idea. Spotting a gap in the market, he turned to stainless steel ones. Craig’s shop (called Shop of bits n bobs) began to sell some items from home at birthdays or as other small gifts and then he started to look into the option of personalised straws (as an extra special touch). Although it turns out that the idea of personalising them wasn’t all too simple. Craig’s fiance has her own stamping business so he thought that could be an option. But ending up with dents on the straws wasn’t practical and didn’t look quite right. Then he tried to engrave them but that wasn’t ideal either, so it ended up being third time lucky with vinyl. Once he had the process down to a tee, Craig began to sell his quirky straws, emblazoned with fun puns and play-on-words. In only a few days, he was inundated with orders and positive feedback! 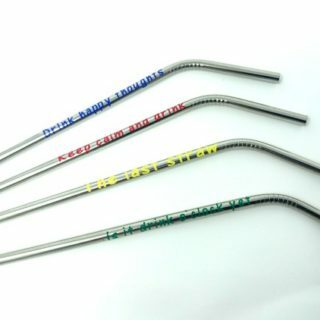 Kids who wanted straws with their names on, businesses who wanted to use them as promotional merchandise, even hen do’s and wedding parties wanted to get in on the action. Providing the solution to a real-life environmental problem while getting people excited about it is certainly the way to go with environmental issues. And with Craig expanding his range into rose gold and bamboo options very soon, this really could be the next big thing! Want to get yourself a set for free? Enter our competition below!